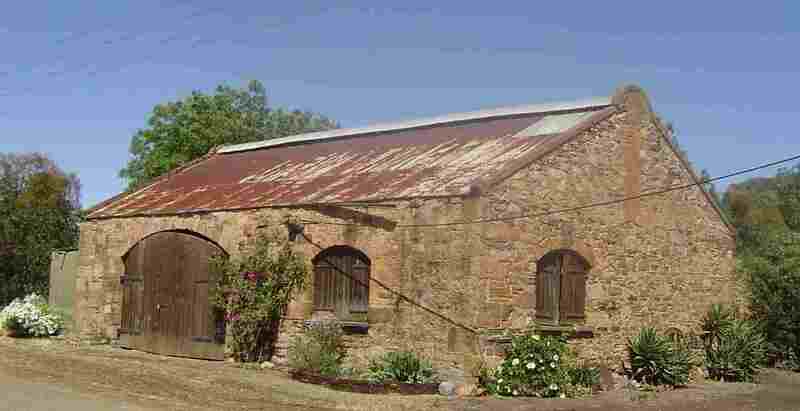 Mintaro - Clare Valley, South Australia. 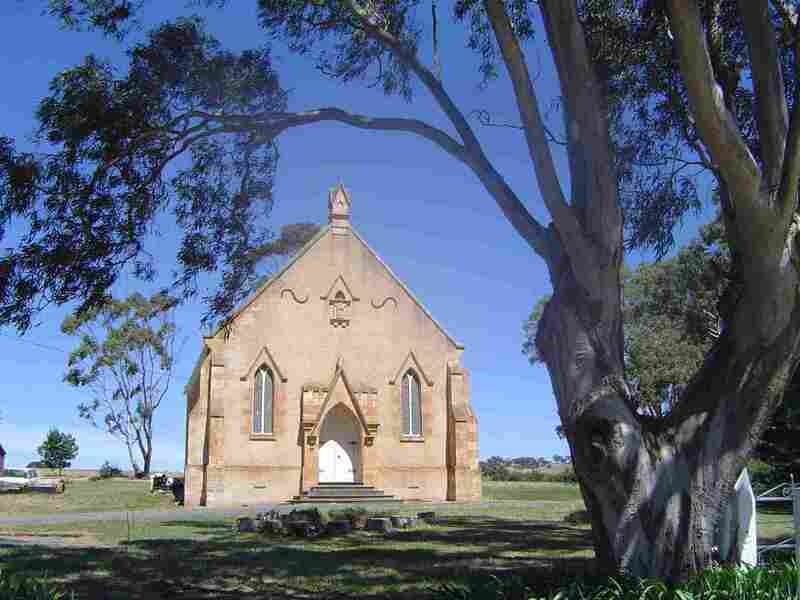 Mintaro, a Heritage Town over the hill from Clare, preserves its original character to a remarkable degree. 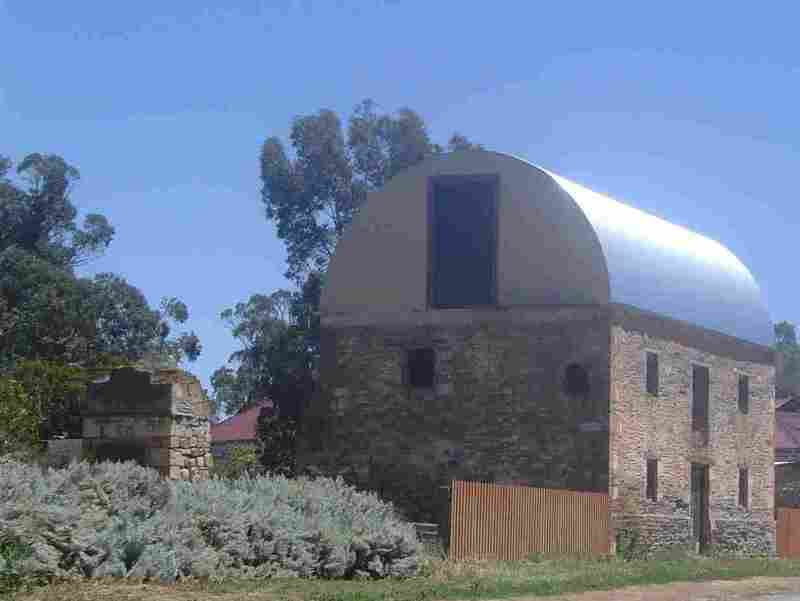 The town's buildings are well covered with National Trust plaques. 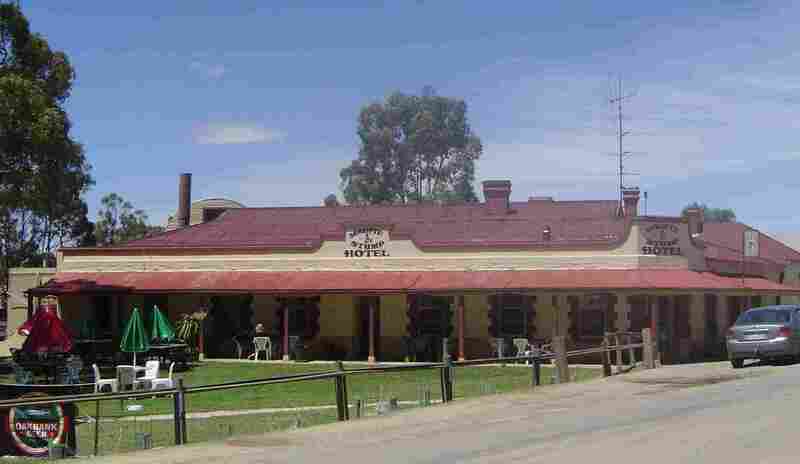 Mintaro was laid out by 1854, but was probably in use before then as a way station, perhaps because it was a convenient resting point and watering hole for those transporting copper ore from Burra to Port Wakefield. 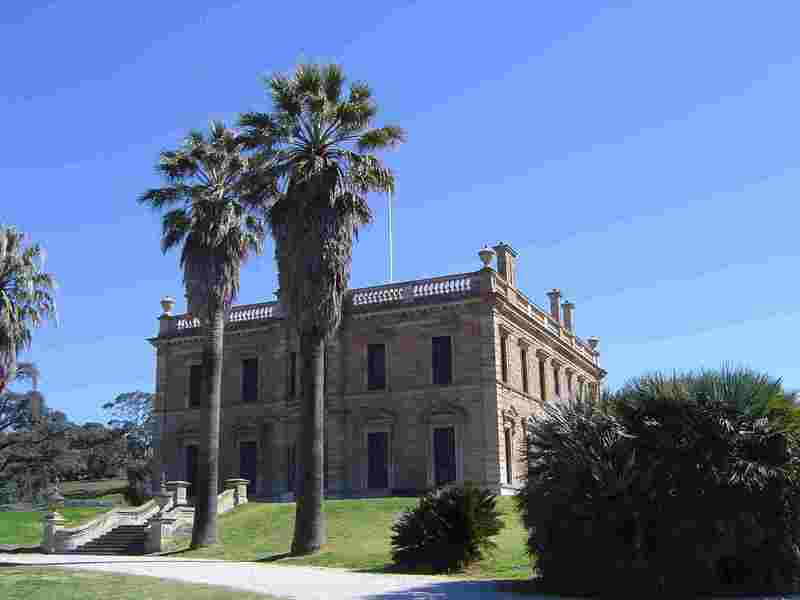 Today it is quiet and offers superb walks tracing the history of the numerous stone buildings. 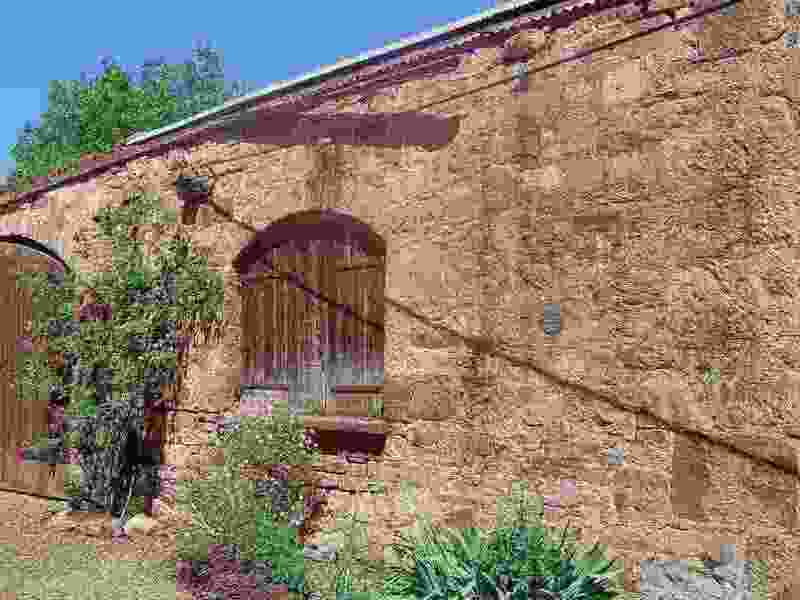 Mintaro is also renowned for its slate. 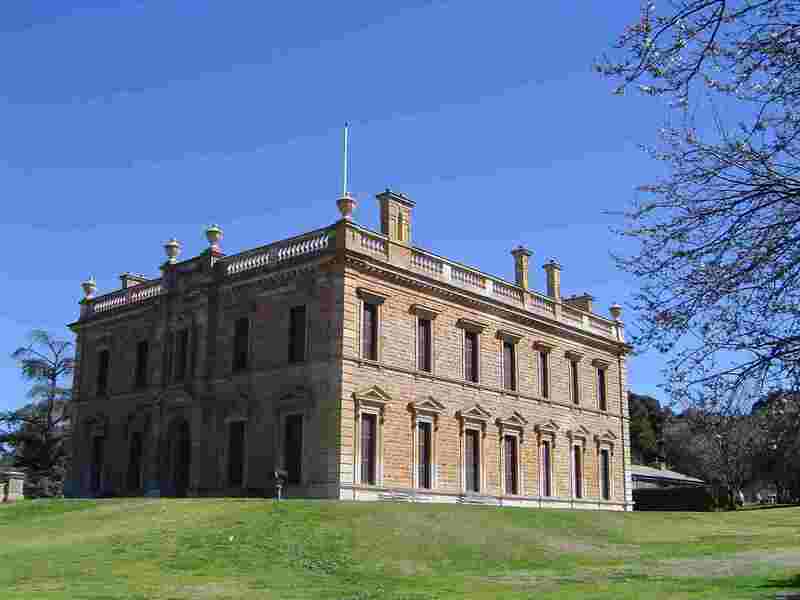 Nearby is Martindale Hall, a stately colonial home used as a school in the film "Picnic at Hanging Rock". 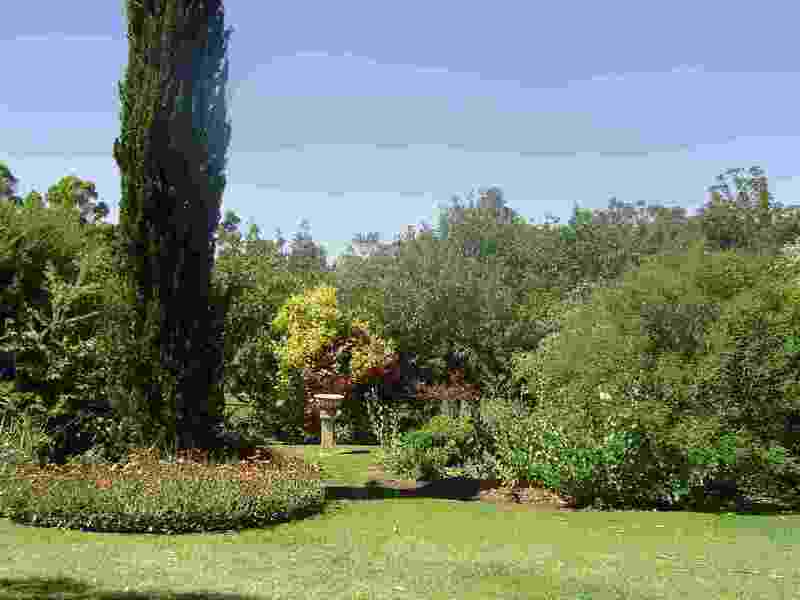 It is open to visitors. 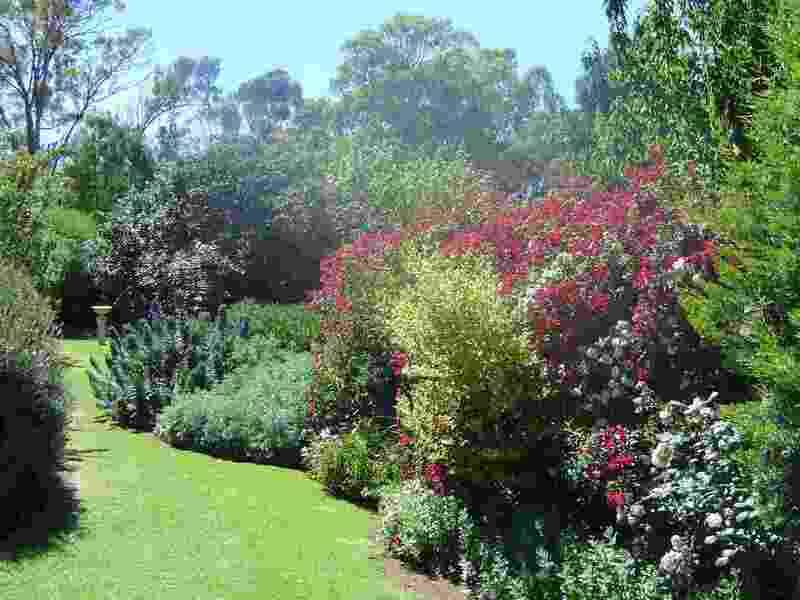 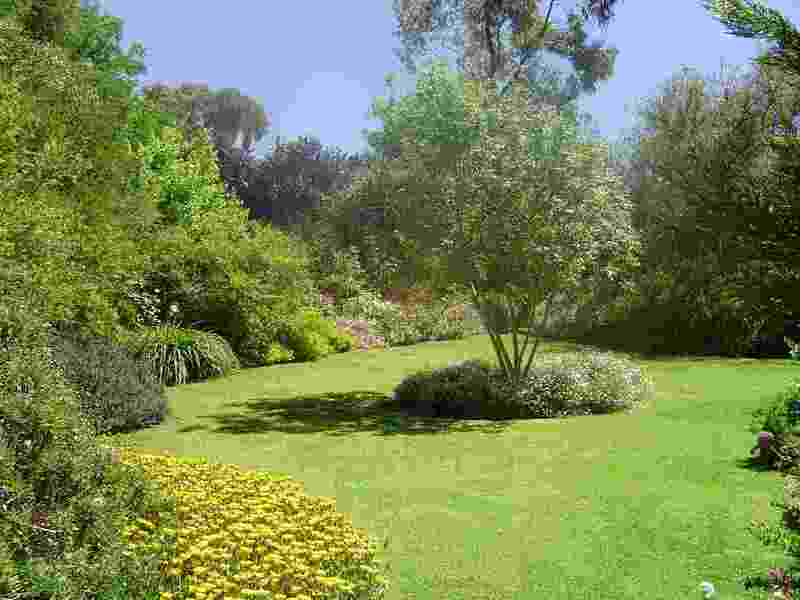 Timandra Gardens on the western edge of the town have been privately developed over recent years and provide a beautiful haven for people, birds and (no doubt) wildlife alike. 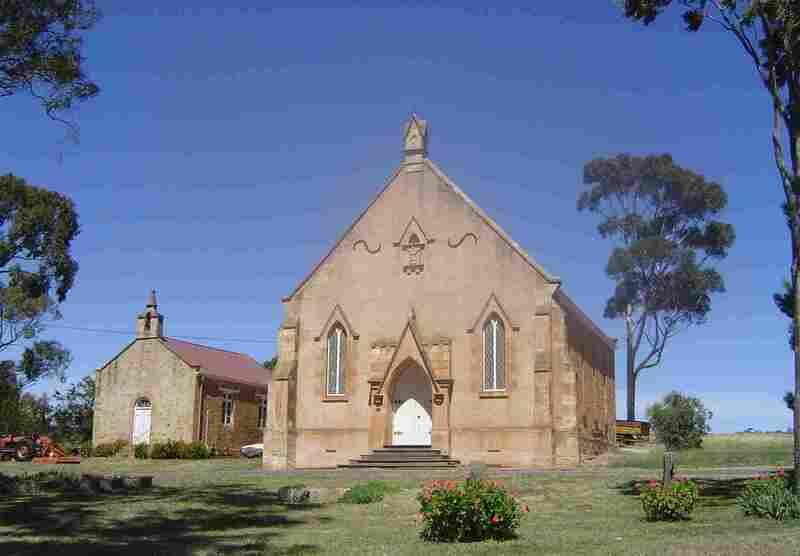 It has no heritage buildings as far as I am aware but has been developed in a heritage spirit.